African American students at one of the oldest seminaries in the United States want to hold the school accountable for benefiting from the slave trade during the 19th centuries and have engaged its leaders in a dialogue on how Blacks can be compensated. 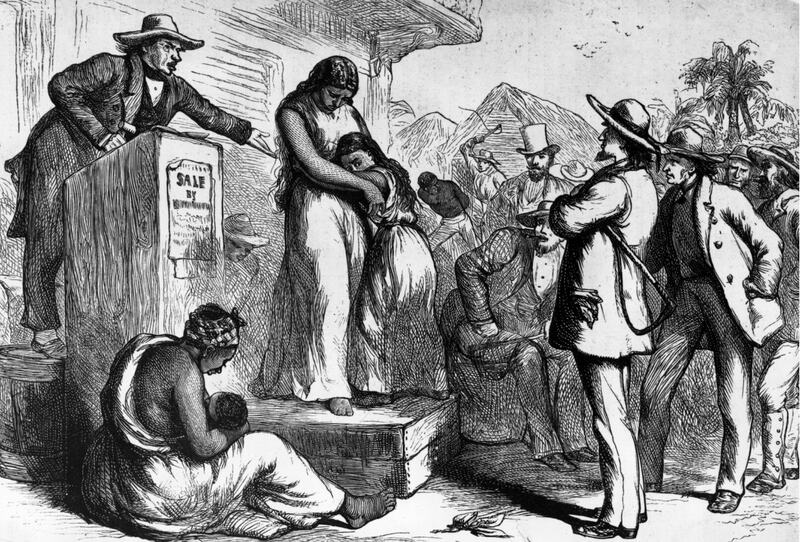 In November, Princeton Theological Seminary published the report, “Princeton Seminary and Slavery,” which examined the school’s relationship with slave labor. According to the Philadelphia Inquirer, research began in 2016 and found that though the school did not directly use slave labor to erect their buildings, 15 percent of its revenue from 1812 to 1861 was a product of donations from slave owners. That figure increased to as much as 30 percent to 40 percent with the inclusion of contributions from benefactors whose wealth was in some way connected to slavery. Founded in 1812, the privately run seminary is one of the most respected graduate schools of theology and is the second oldest in the country. About 500 students are currently enrolled. It was also found that the seminary’s first three professors used slave labor and have campus facilities named after them. With this information, the Princeton Association of Black Seminarians (ABS) is demanding reparations to compensate black students for the school’s reliance on a slave trade that sealed the legacy of the school. According to the Inquirer, the ABS has formed a 55-member task force to discuss the posaibility of reparations. “Like [the Rev. Dr. Martin Luther King Jr.] said, it’s about ‘the fierce urgency of now,’ because waiting means never,” said Jade Lee, 24, who is pursuing a master of divinity degree and justice and is a part of the task force formed by the ABS. The organization is proposing that 15 percent of the seminary’s endowment be used for scholarships and grants for Black students. They also hopes for an expansion of the Black Church Studies program and an endowment chair. The Inquirer notes that a petition circulating through ABS has more than 500 signatures. On April 8 and 9, the seminary will host a conference deemed, “Legacy and Mission: Theological Education and the History of Slavery,” which will include a town hall to further the issue.